Did you take part in our painting swap this month? Or maybe you have an Etsy store or sell your paintings online. 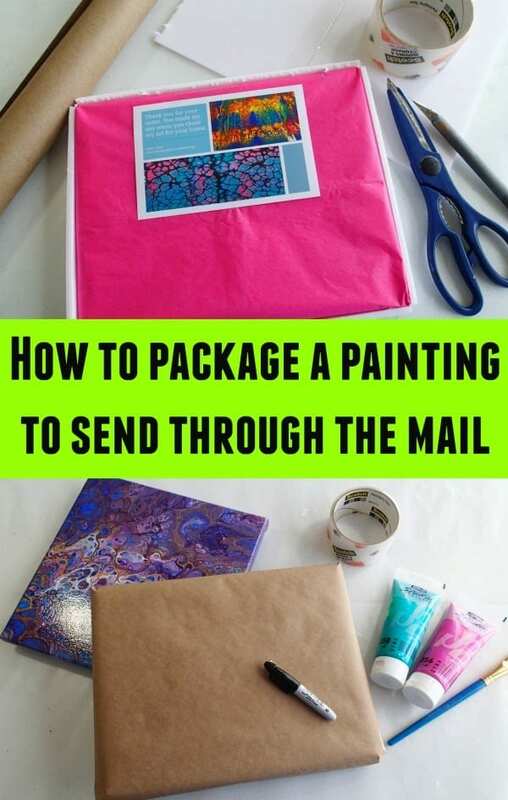 In this tutorial and video, I will show you how to package your paintings to send in the mail, using DIY custom packaging that works for any size. I’ll be making a custom sized box from the foam board which exactly matches the painting. It’s quick and easy, although I suggest taking a bit more time than I am doing here in the video to make a really nice finish. Presentation is an important part of your art sale as well of course, as the safety of the painting while it is in the mail system. 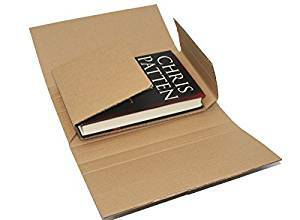 If you want to forego the custom packaging, you can also buy these ‘book mailers’ which are just like the packaging your book comes in when you buy from Amazon. Its heavy duty, has extra built in corner protection, comes in lots of sizes. Simply fold it, peel back the tape and stick. Really quick and simple and depending on the size and how many you buy in a pack will most likely be even cheaper than making your own. Great idea! I’ve made my own boxes out of cardboard flats, but this is better! You are so good at giving use great directions…Thank you so much!!! 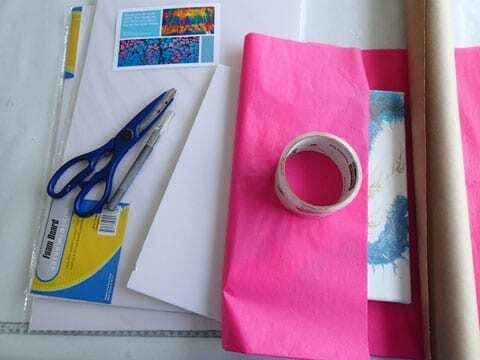 how would wax paper work instead of tissue paper? I’ve never tried it but I hear glassine paper or butchers paper also works well. I suggest packing up a test painting, leave it a few weeks and then see what happens when you unwrap it. You don’t want to risk the packaging creating a mark on the varnish. The tissue paper doesnt stick to it?